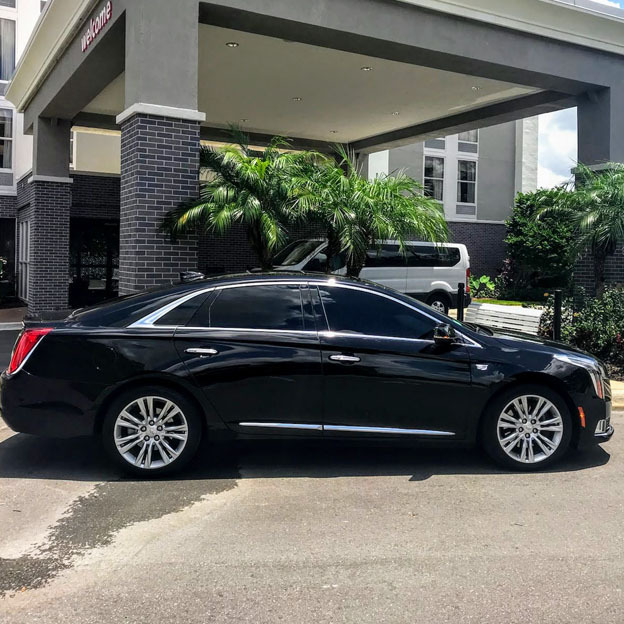 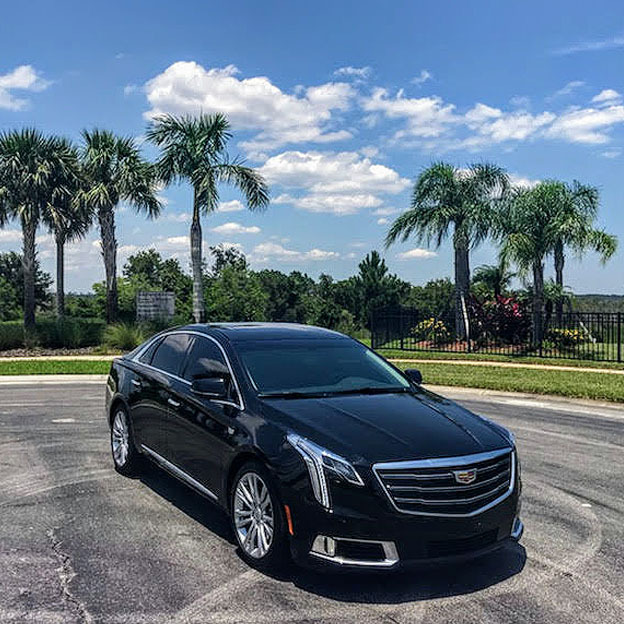 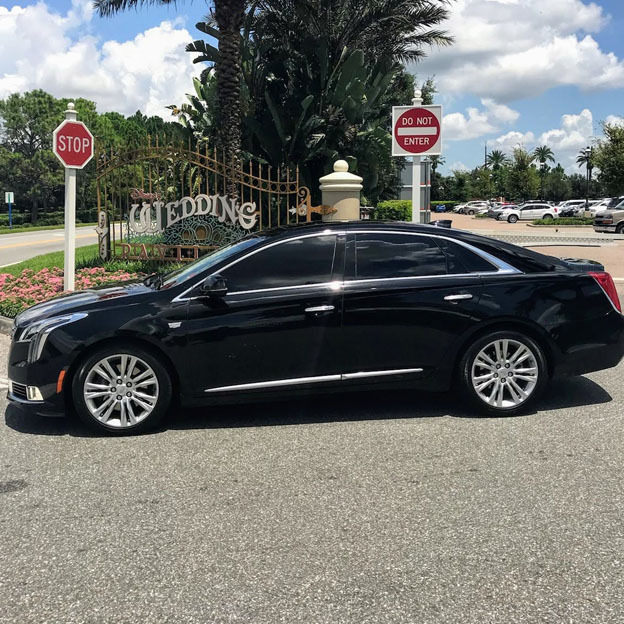 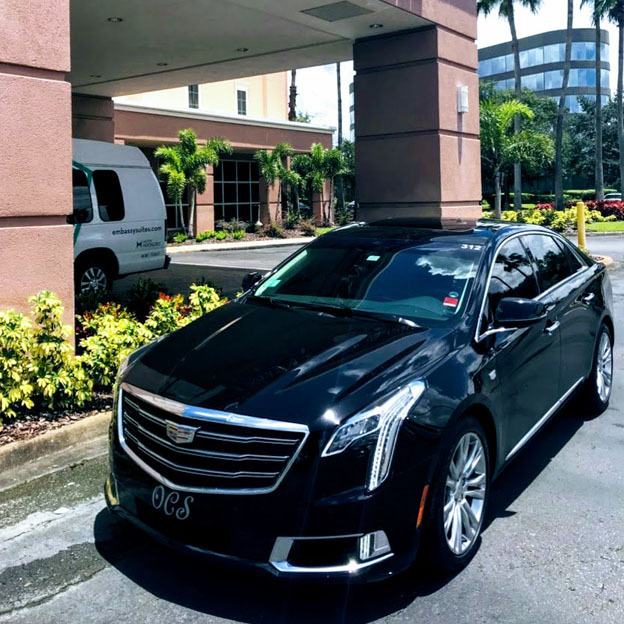 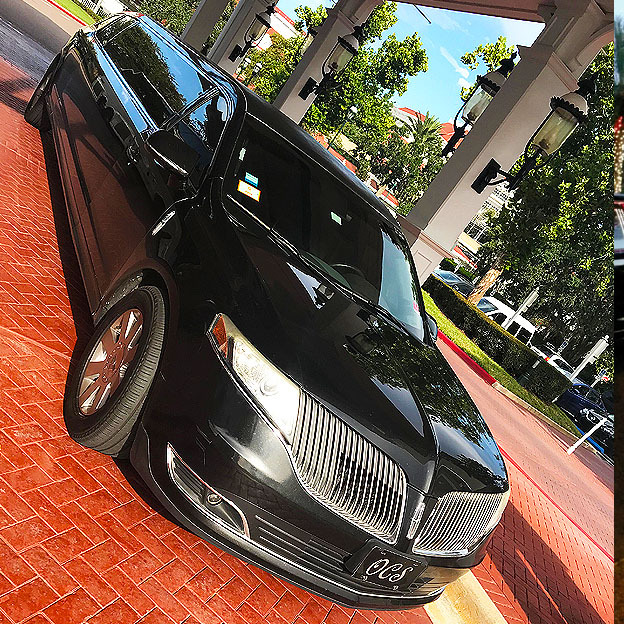 Complimentary Meet & Greet, Professional Chauffeur, Luxury Sedan with clean, spacious and private! 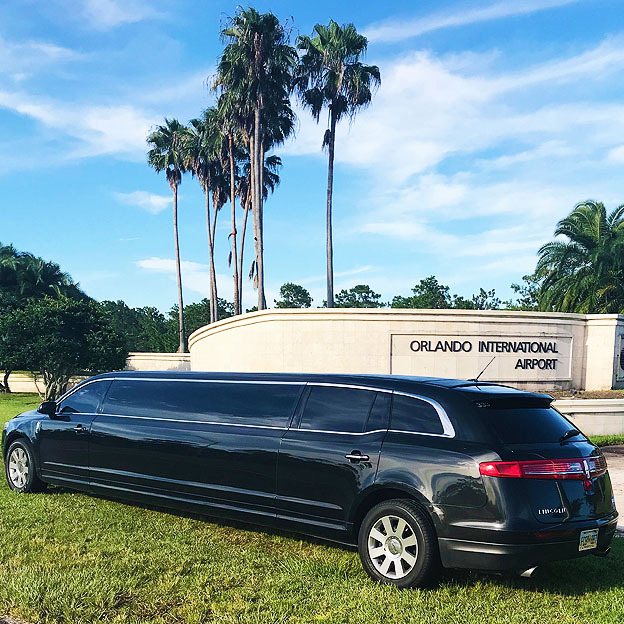 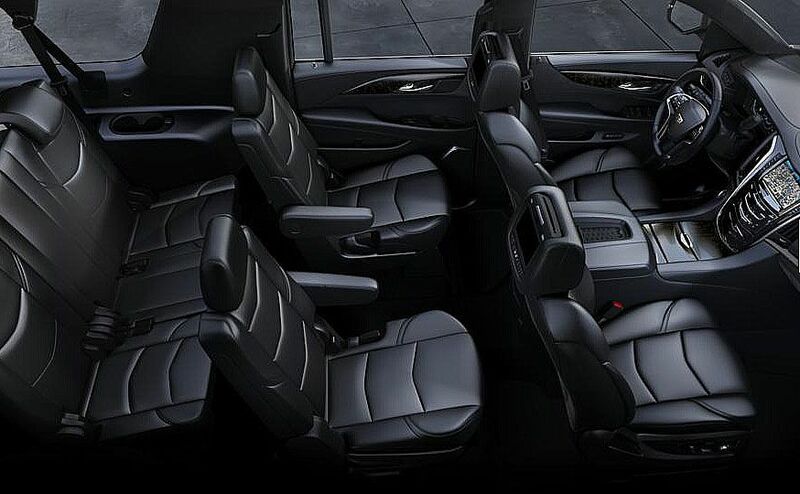 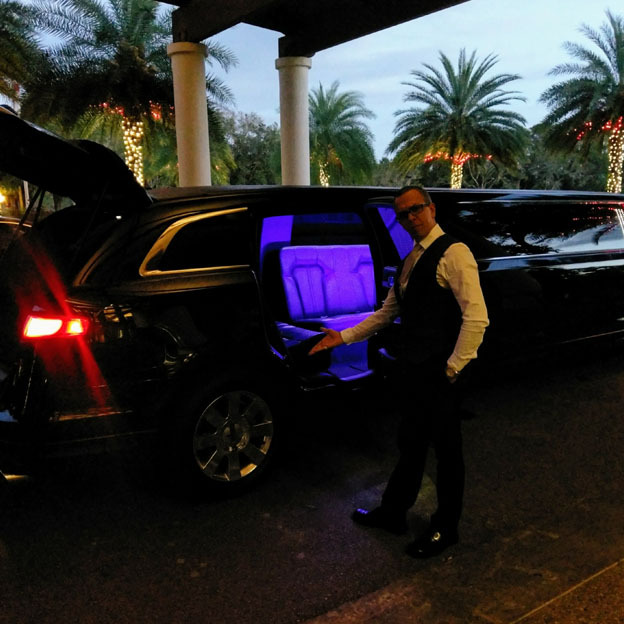 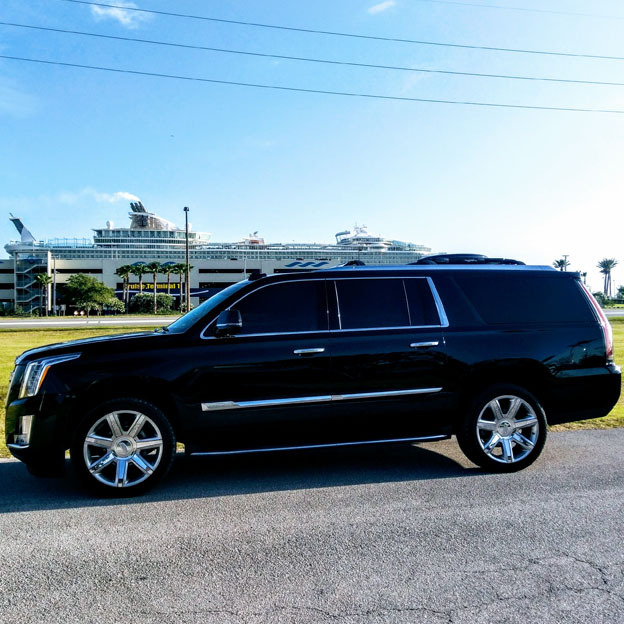 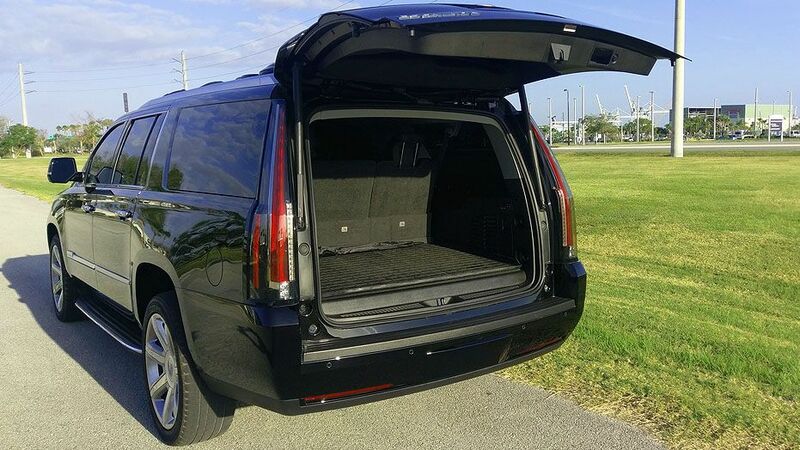 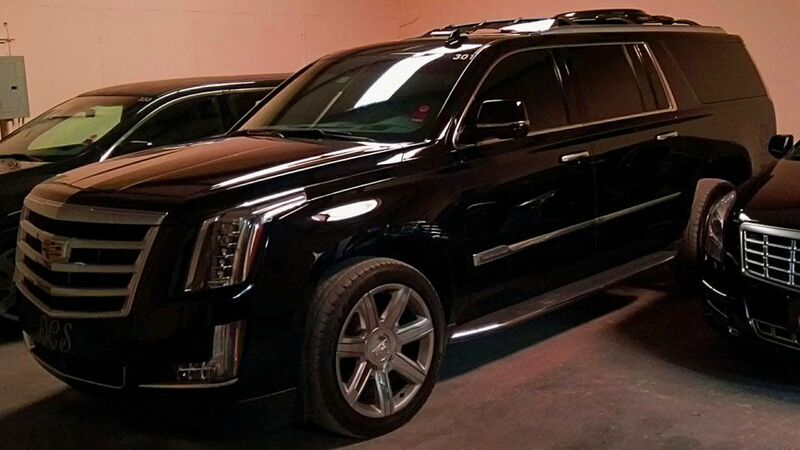 Complimentary Meet & Greet, Professional Chauffeur, Safe Luxury SUV that's clean, spacious and private! 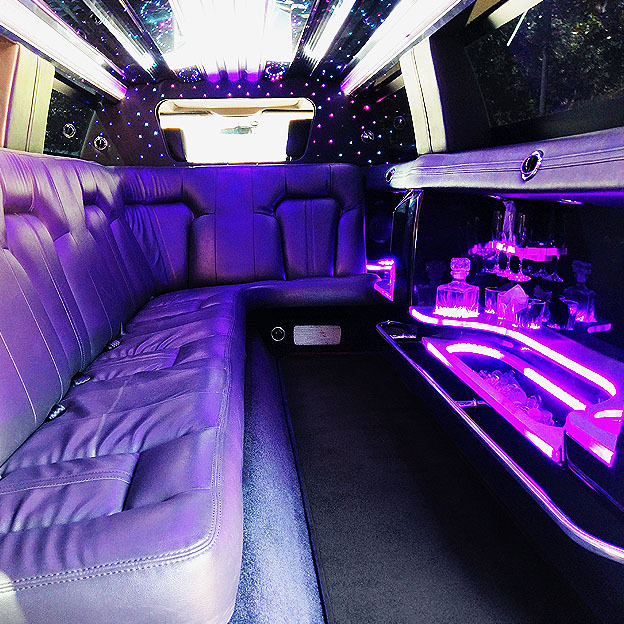 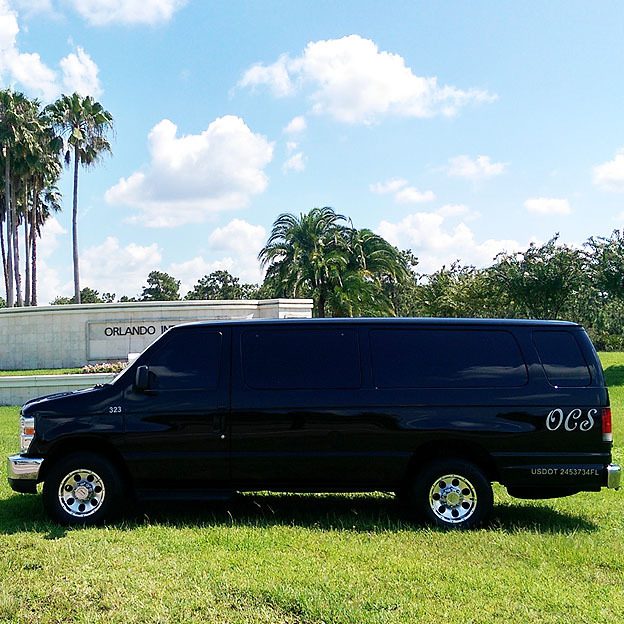 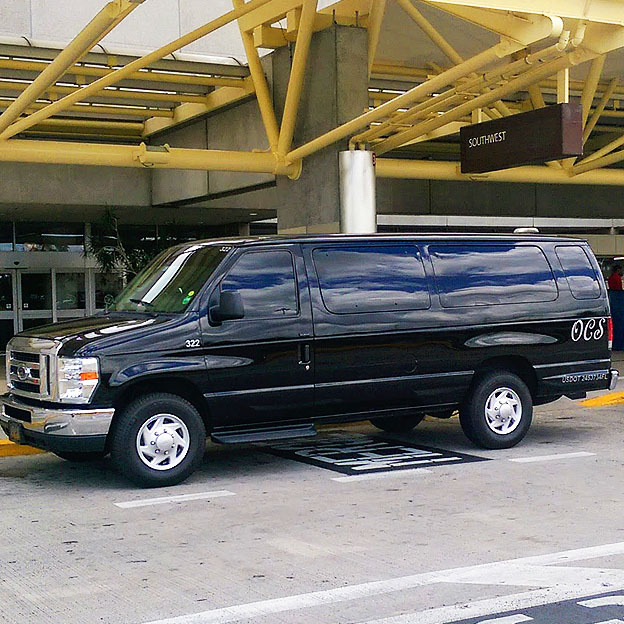 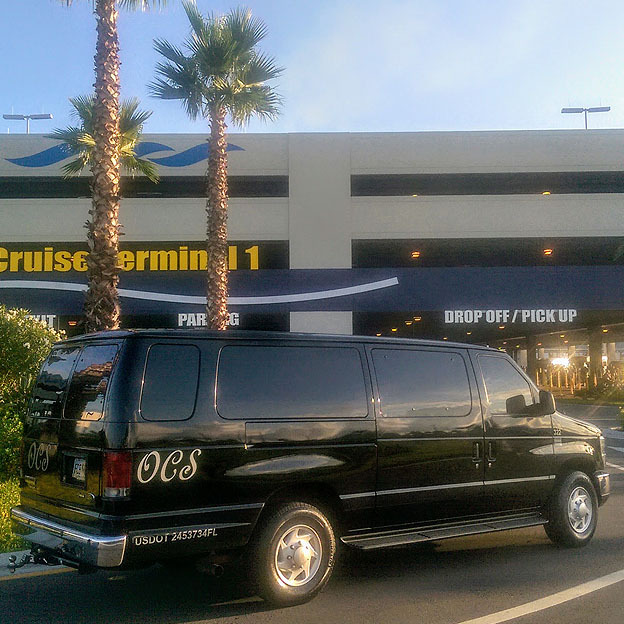 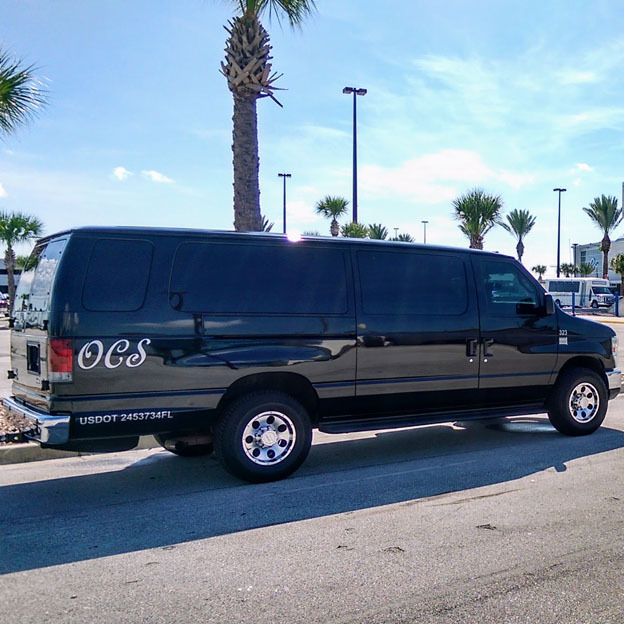 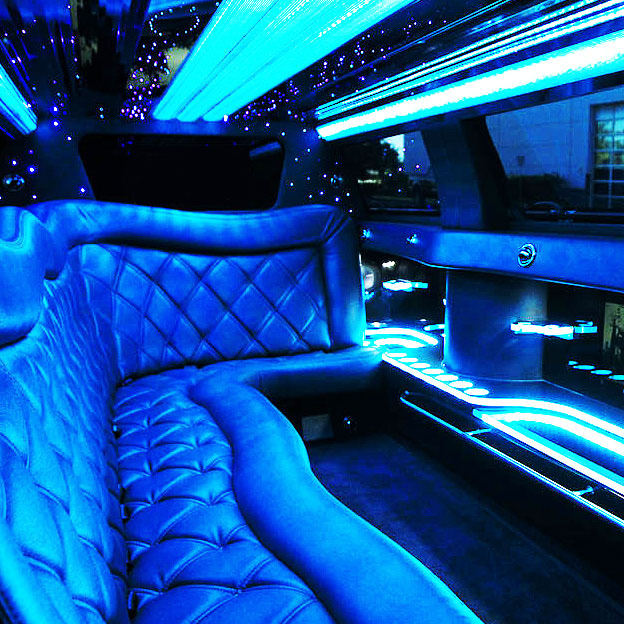 Complimentary Meet & Greet, Professional Chauffeur, Clean, spacious and private!